Are you intrigued with nail art, self expression, or relaxation? Altoona Beauty School has a separate program related to the care of hands, feet and nails. If you have a desire to work in the ever growing Nail Care Industry, our Nail Technician Program is for you!  Our Nail Technician Program is designed to prepare the student in a knowledgeable background of various nail techniques, spa techniques and artificial nail enhancements. The program focuses on the latest techniques as well as the use of products and equipment. Our additional one hundred hours of training allow the student to perfect their techniques and skills to immidiatley transition into the salon or spa upon graduation day. We use and train with a variety of professional product lines in our student salon. This will improve your professional skills and build confidence in becoming a successful nail technician. 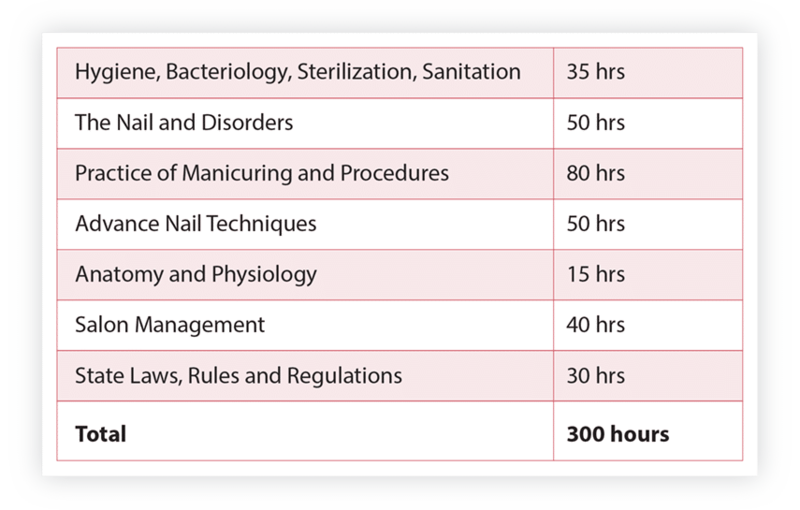 Our Nail Technician Program is offered part time days or evenings. Students are able to complete the program in approximately 15 weeks. Please call for class start dates if interested in evening classes. The number of salons in the surrounding areas are in high demand of nail technicians. Altoona Beauty School will assist students with job placement opportunities. Get started in our Nail Technician Program call (814)942-3141 with any questions you may have.